Where residents receive EXCLUSIVE discounts at our specialty retailers! We value our residents and know that they've chosen the Residences at Capitol View because we provide the very best in apartment living, all within an extraordinary live-work-play environment. From coffee shops, boutiques, grocery stores and restaurants, Capitol View has something for everyone. And now, our residents can take advantage of special pricing and discounts by using their STAR REWARDS keychain! These rewards are updated frequently. 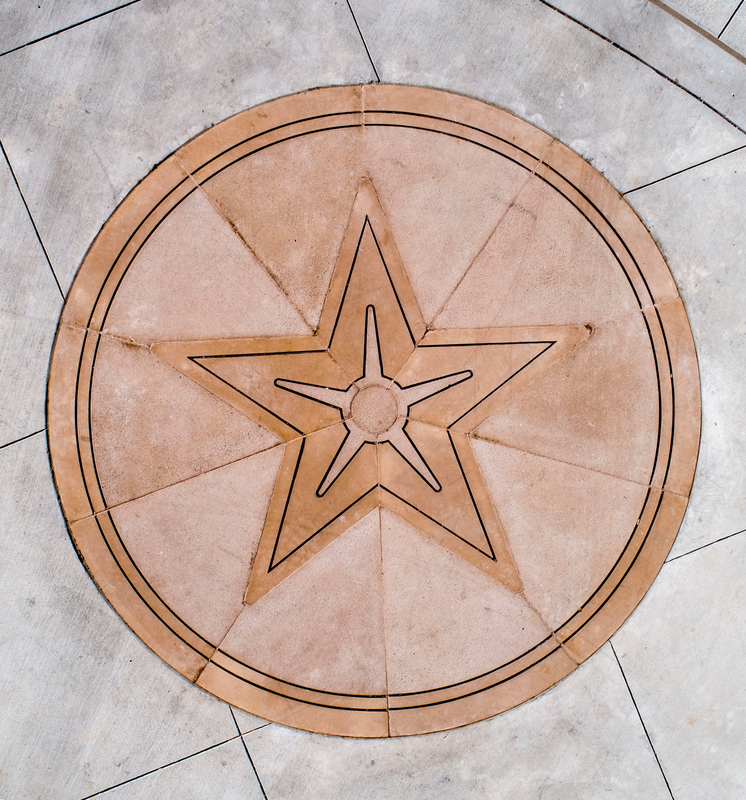 For more information on obtaining your exclusive STAR REWARDS keychain, contact the Residences at Capitol View leasing office. For a full list of retailers, please visit CapitolViewNashville.com. For more information on how to become a resident of Capitol View, see below!